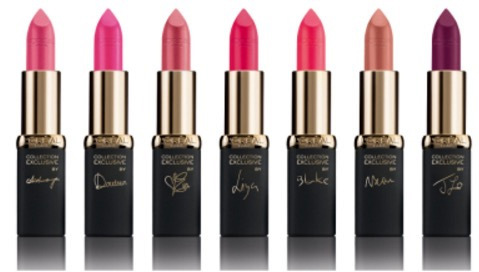 The lipsticks have a satin finish and are available at the store as well as online. Which one's your favourite? Do let me know in the comments below.